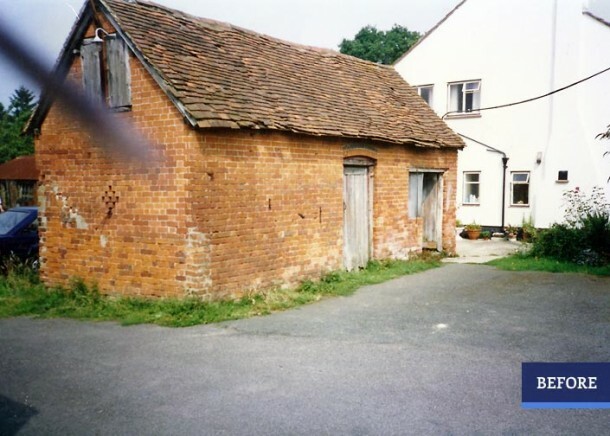 This project was in a Conservation Area and involved converting an old dairy unit into a “Granny Annex” with garages behind. 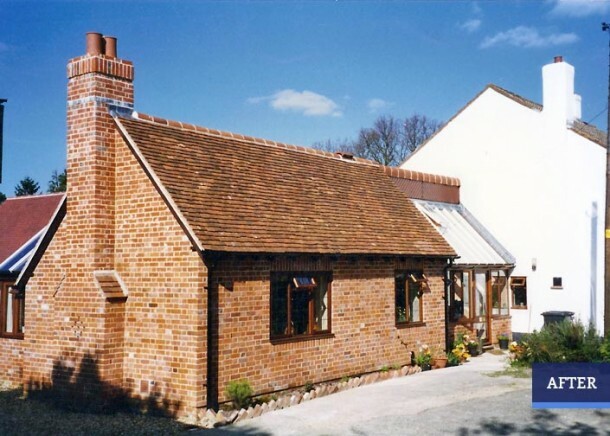 We were asked to rebuild using saved original materials and lime mortar was used throughout. 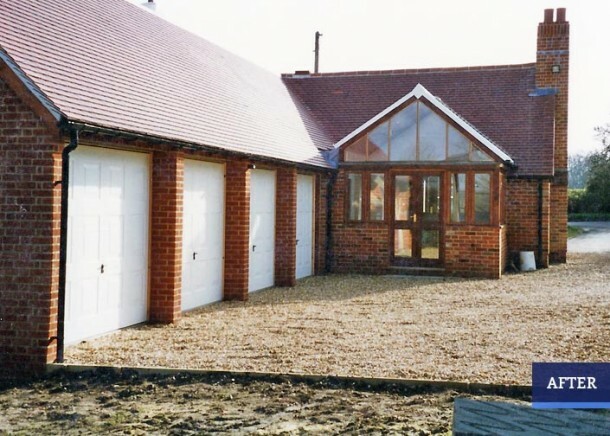 A new conservatory and four garages were built using modern materials.